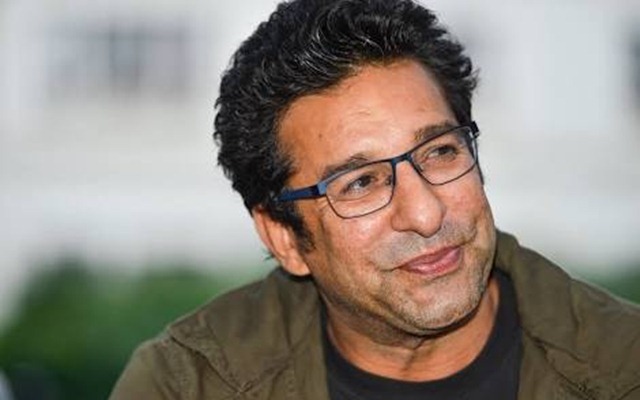 The man of the match of 1992 world cup final- Wasim Akram predicted that India are the firm favourites going into the world cup but also backed Pakistan to lift the title for the second time. “Among the teams that are involved in the cricket World Cup, Pakistan have always been an outfit that people loved to watch and follow. You can never write them off. India look firm favourites for me. 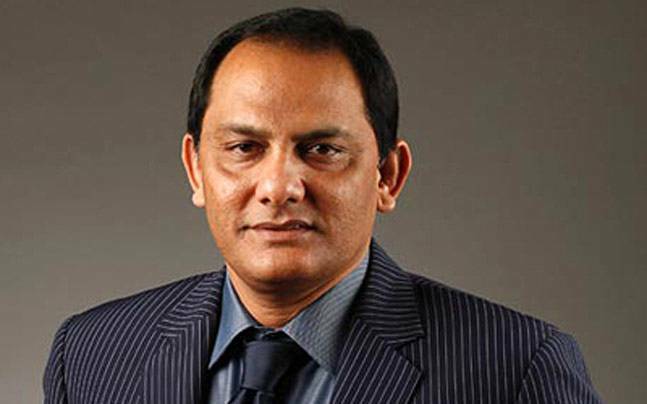 New Zealand are the dark hoses, but Pakistan are right up there.” Akram wrote in his column for Times of India. Akram went onto credit Pakistan Super League and Pakistan cricket board for resurgence of cricket powers in the country. “I will give credit to the Pakistan Super League and our board for the resurgence of Pakistan cricket. We have a young side — apart from a Mohammad Hafeez and a Shoaib Malik, everyone is in their mid-20s. They are young, as well as experienced. 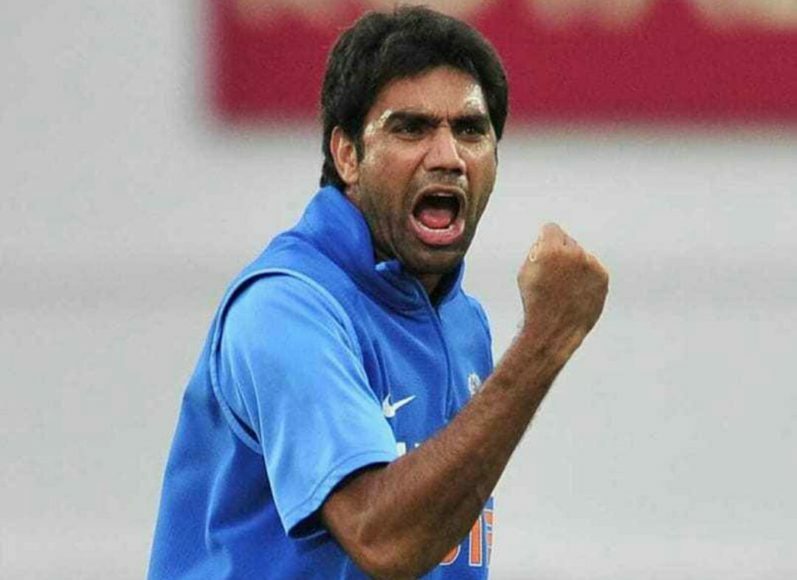 The fielding also has improved,” he further wrote. Pakistan are schedule to play a five match ODI series against England before the world cup which will give them a good idea about the conditions.